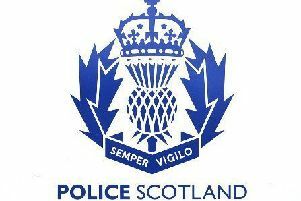 Two men from Aberdeen, aged 23 and 24, have appeared in court in relation to alleged attempted break-ins in the Banchory, Aboyne and Ballater areas on Tuesday. A 39-year old man, from Liverpool, was also due to appear at Aberdeen Sheriff Court yesterday in connection with the recent alleged break-in at the KeyStore shop in Alford’s Main Street on Monday, when a five-figure sum of money and cigarettes were taken. A 24-year-old from Aberdeen, is also expected to appear from custody today (Friday) charged with the theft of a car linked to the incident. During the ongoing police investigation, a stolen car and a three-figure sum of money have so far been recovered.